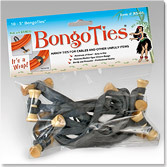 Stimulate your store's economy with BongoTies! fast shipping, and convenient terms (Net30). We'll buy them back if you are not 100% satisfied! 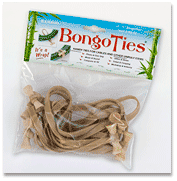 BongoTies® MAP (Minimum Advertised Price) is $5.49 per package. I believe that customer satisfaction starts with dealer satisfaction. Please call or email me with any concerns or questions whatsoever. 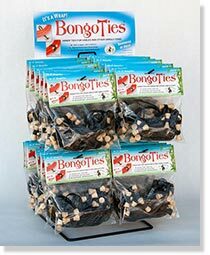 Thanks for helping to supply the world with BongoTies!  orders of 2 dozen or more packages! of 2 dozen or more packages!